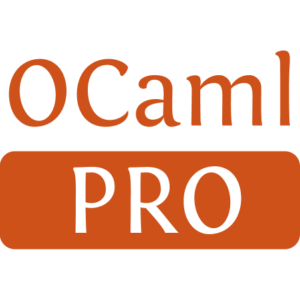 GSL powered OCaml statistics library. Uniform interface for common discrete and continuous probability distributions. 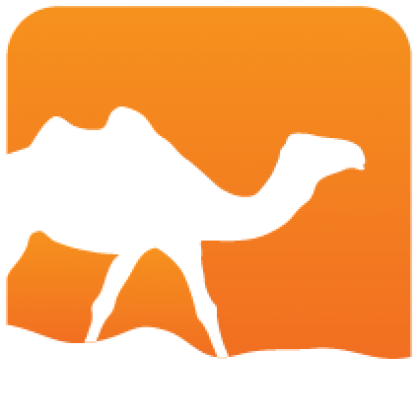 Descriptive and summary statistics, quantile estimation, kernel density estimation. Resampling methods: jackknife, BCa bootstrap.